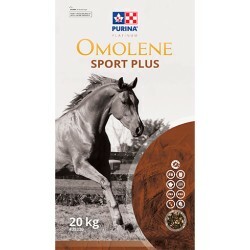 Horse There are 35 products. 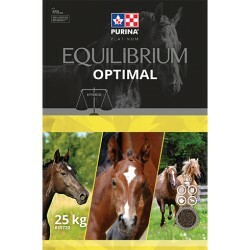 This ration is intended for horses needing more body condition. 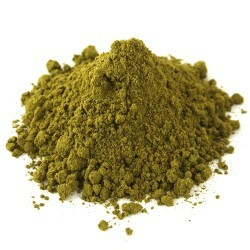 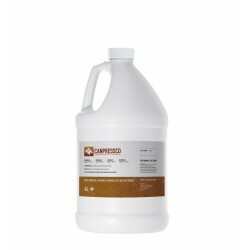 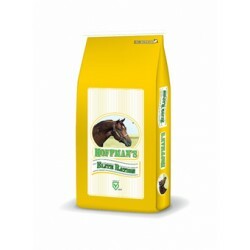 This ration is also well suited for senior horses that need extra energy to maintain weight. 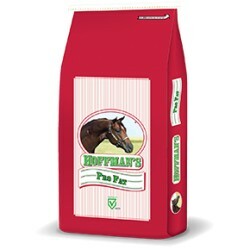 The actual feeding level will be determined by the quality of the forage, level and intensity of the work, and the condition of the horse. 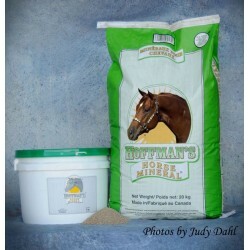 This feed is intended for horses over 1 year of age. 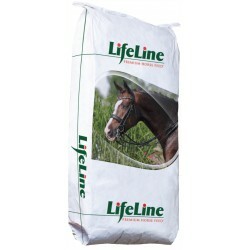 Designed as a performance ration with high fat and fiber and is the highest energy feed offered by Lifeline for mature horses. 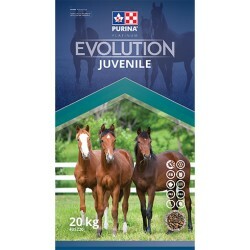 Evolution Juvenile is a low glycemic, multiparticle feed (contains pelleted and extruded components) to meet the unique needs of growing horses. 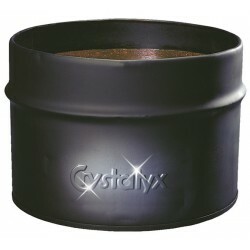 Evolution Juvenile utilizes the latest research on the requirements vital to stimulate sound and balanced growth. 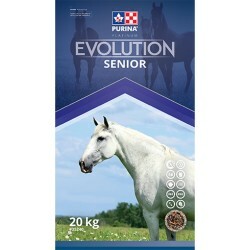 Evolution Senior is a low glycemic, multiparticle feed (contains pelleted and extruded components) for senior horses (>15 years of age and another indication of aging). 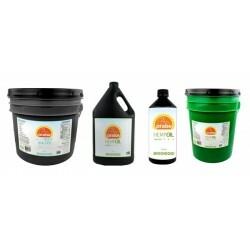 Evolution Senior utilizes the latest research on the vital requirements for mature horses with strong emphasis on immunity and overall health.